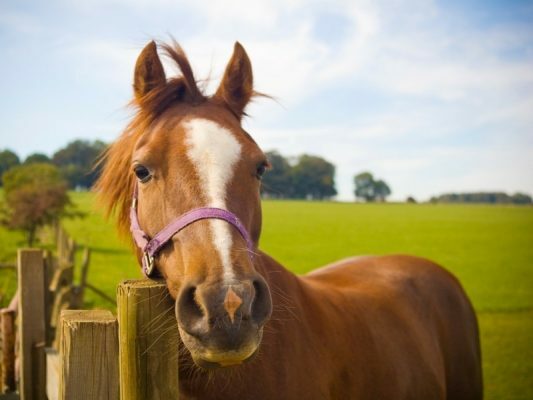 We provide equine veterinary services at our practice, from vaccinations and health checks to dentistry. 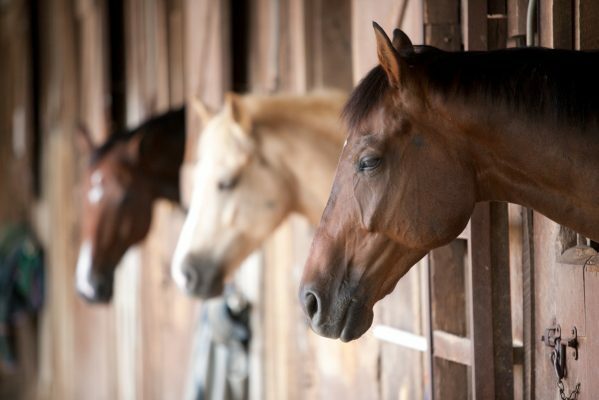 We have two spacious indoor loose boxes to accommodate your horse while they are with us. 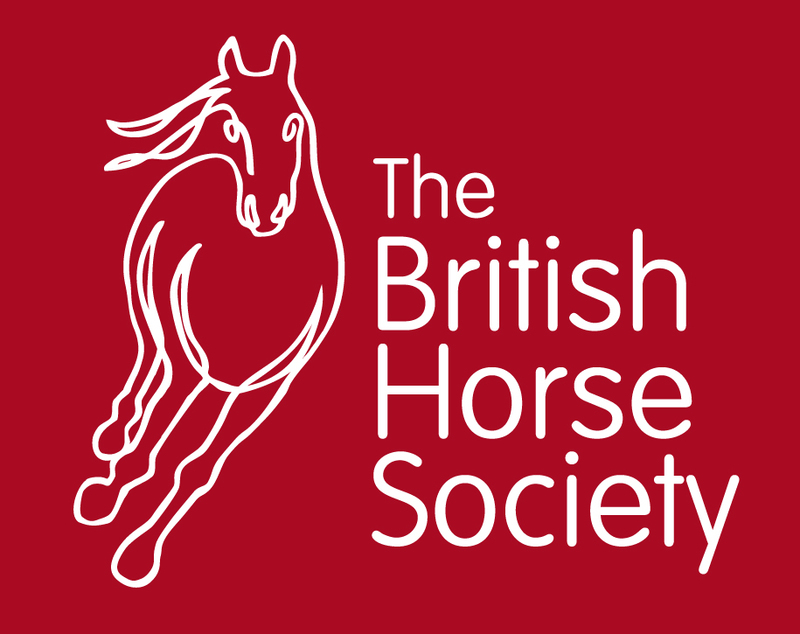 Our nurses are on hand to assist and they themselves are horse owners too. 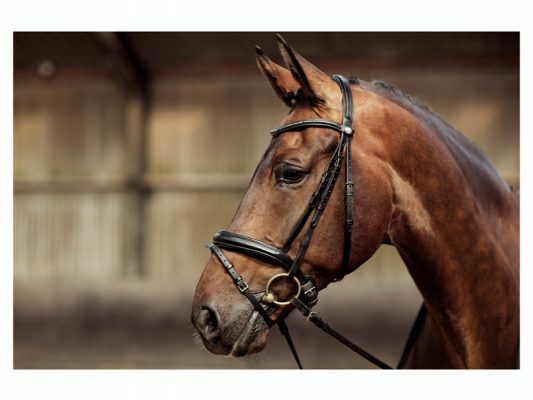 Lameness examinations take place in a secure area with both hard and soft trot ups and a smooth hard surface for assessing lameness when lunged. This area is large enough to accommodate trailers with ample turning room. 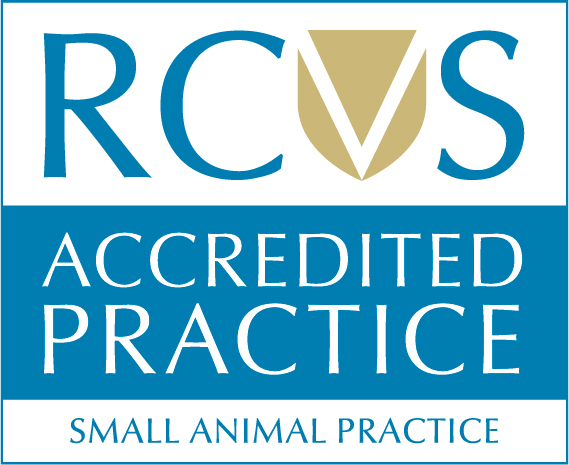 We undertake simple surgical procedures (geldings, hernia repair, sinus trephination) and refer more complicated cases to Glasgow or Edinburgh vet schools with whom we have a close working relationship. 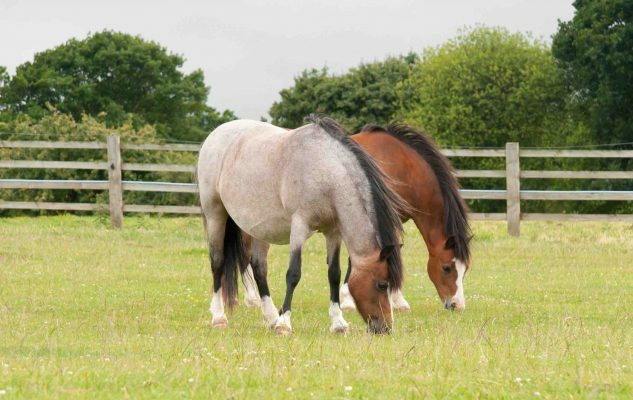 We also refer cases on to the Clyde Vet Equine Hospital in Lanarkshire. With our portable x-ray machine with digital x-ray plates, we are able to visit your yard to take x-rays. We can also provide detailed investigations at our clinic. 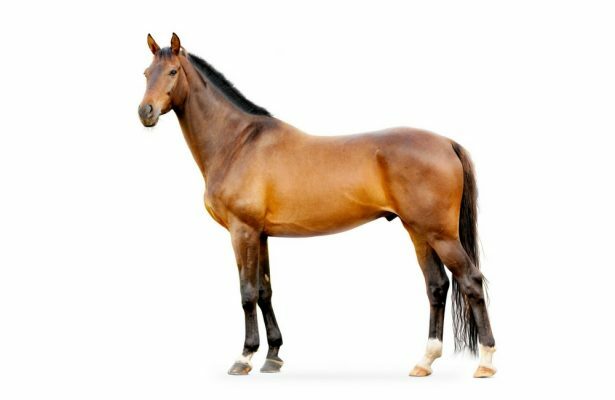 Our ultrasound is used in the investigation of lameness and also within our reproductive service. 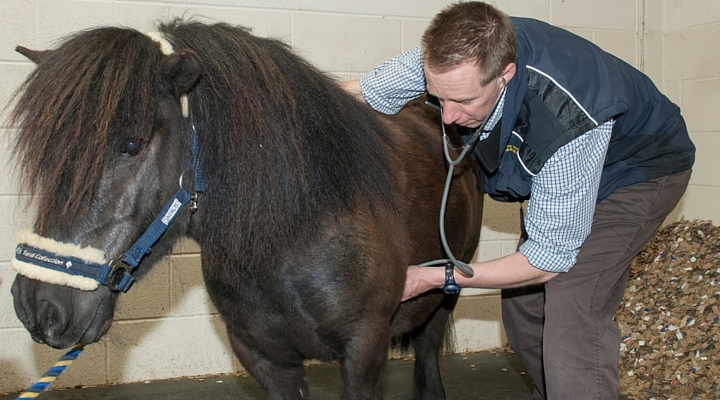 We have an equine video gastroscope to allow us to examine the oesophagus and stomach for ulceration and inflammation. Our gated loading area ensures safety and security. Our large pharmacy allows us to keep most medications in stock. Our fully trained nurses prepare the prescriptions. 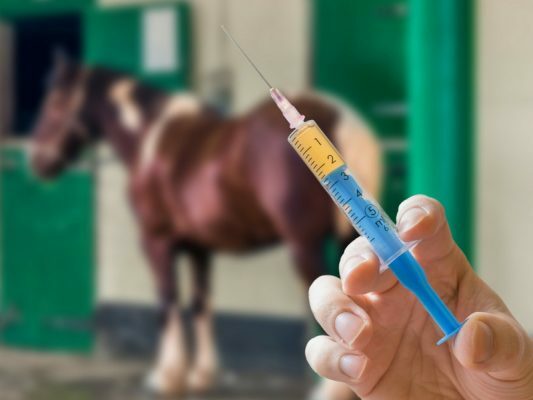 We follow strict disinfection protocol in our freshly painted stables. This enables standing surgery, dentistry and reproductive examinations to be performed in the clinic.